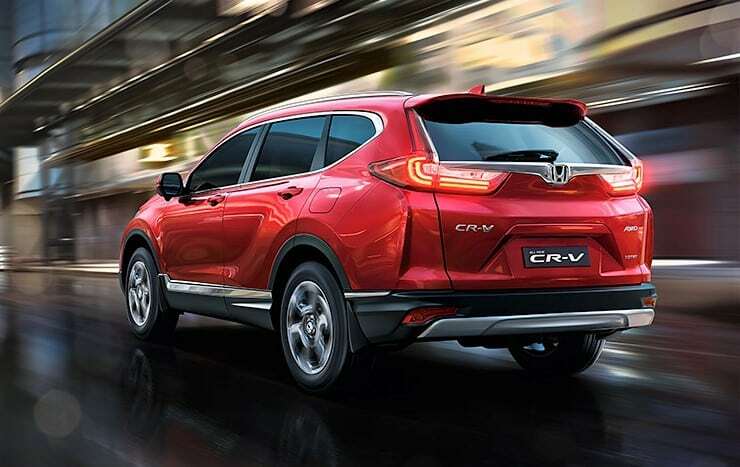 The exterior of the CR-V is finished in an all-new design, with sharper looks than the current generation. There is a large chrome grille up front which is flanked by LED headlamps and daytime running lights. 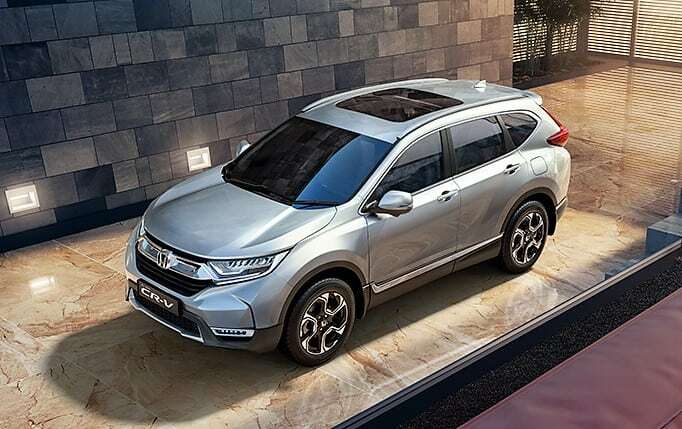 The dimensions of the SUV have also been changed; the new generation is 4,571 mm in length, 1,885 mm in height and 1,667 mm in width. The wheelbase is now at 2,662 mm, resulting in more legroom at the rear. 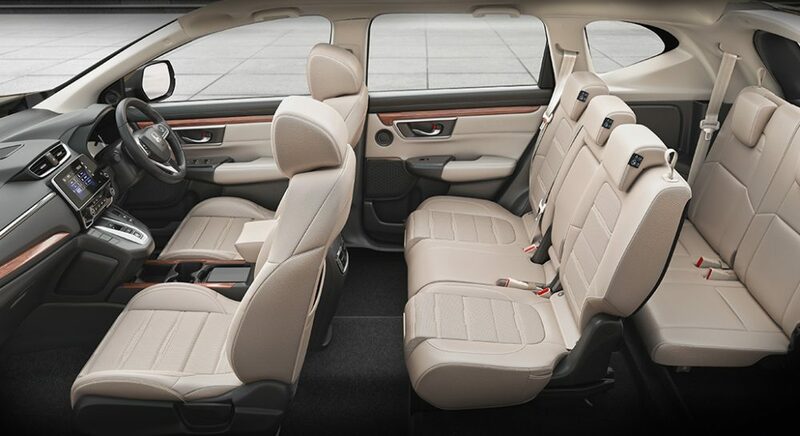 The interior feels even more special and premium than before. 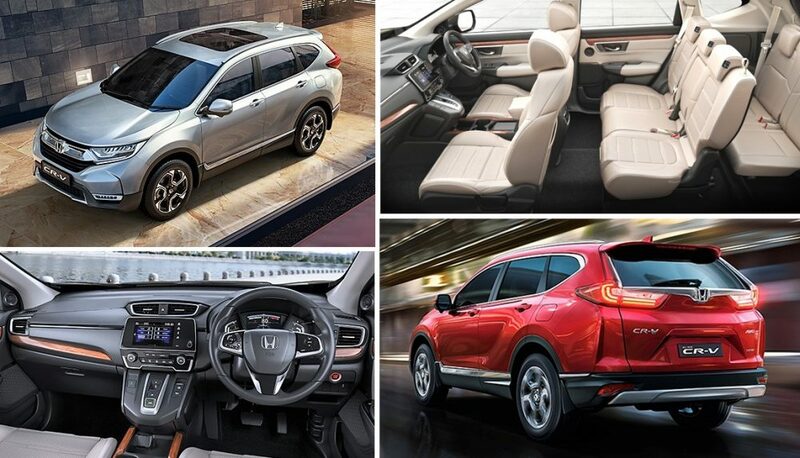 There are newly added features like a two-zone climate control, remote engine start, rear USB ports, and heated side mirrors. 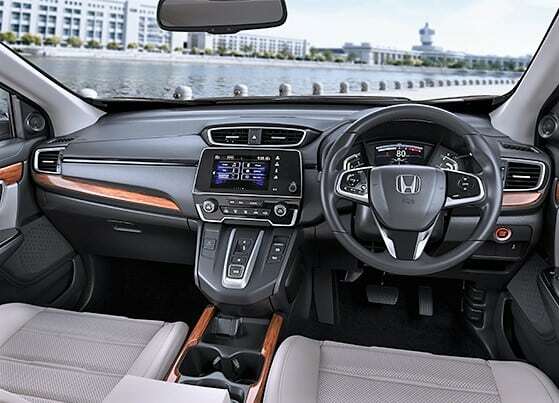 The entire cabin is finished in soft-touch materials and the quality of the plastics and leather is top-notch, as is expected from Honda. There are wooden, metal, and leather accents all over the cabin. The 7-inch touchscreen infotainment unit supports Apple CarPlay, Android Auto and satellite navigation. The biggest change is the engine of the premium SUV. The 1.6-litre diesel engine puts out a maximum power of 120HP and a peak torque of 300 Nm. 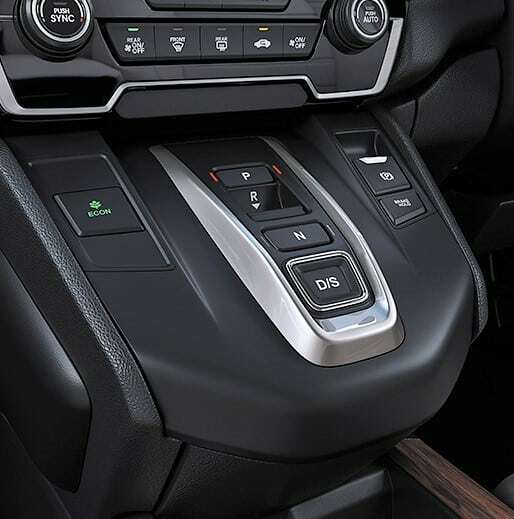 The unit is coupled with a 9-speed automatic gearbox and there is no option for a manual transmission. The same engine comes in a higher tune in international markets with 160 hp of maximum power and it will not be available in India. There is, however, an option between a two-wheel-drive and all-wheel-drive version of the car. The petrol 2.0L motor used here is good for 156HP and 189 Nm.